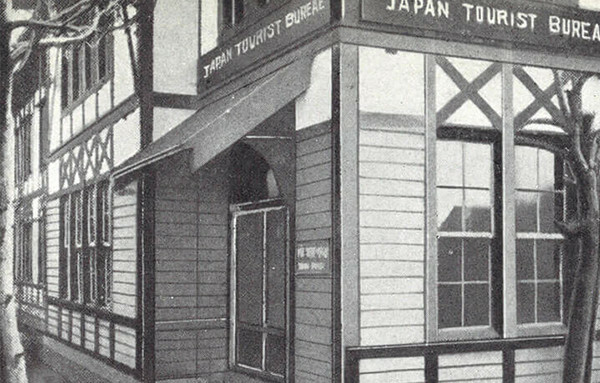 Over 100 years of trust, professionalism and expertise The JTB Group was founded in 1912 as the Japan Tourist Bureau with the objective of contributing to the Japanese economy by bringing foreign visitors to Japan. 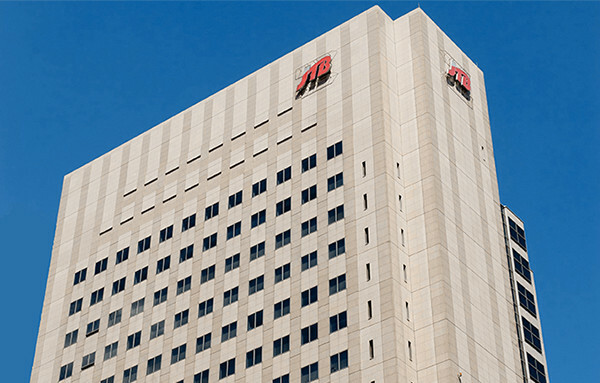 During the subsequent 100 years, the JTB Group served as a leader of growth in Japan’s tourism industry and one of the main creators of Japan’s travel culture, while setting itself apart through its contribution to society, a defining common mission for all its businesses. Today, JTB’s DNA is defined by the commitment to the customer, and the bond of trust developed as a result of each employee’s effort, travel expertise, and professionalism. The JTB Group covers every aspect of travel, from sales to service at the destination. With over 1.100 offices in 38 countries, and over 27.000 employees, JTB is one of the biggest Travel Agencies in the world. 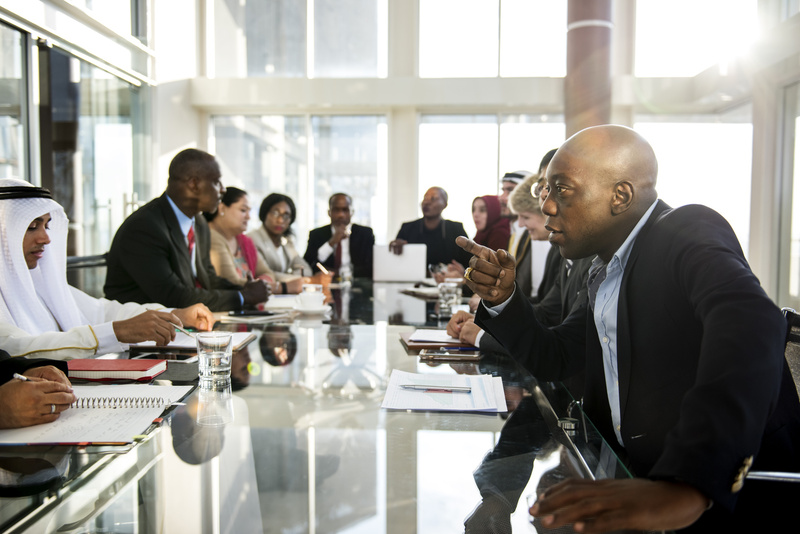 In recent years, JTB has accelerated the establishment of new companies, joint-venture companies and M&A with local companies, in order to construct a stronger worldwide network of offices. With roots in countries around the world and deep understanding and affection for the cultures of those regions, JTB employees foster cultural exchange, telling the world about the many attractions of the places in which they serve. JTB offices are no mere land operators, but vital hubs that both send off and welcome international travelers. Wherever in the world our customers are coming from or heading to, JTB is proud to handle all aspects of the travel business. With a proprietary network that spans the globe, the JTB global network is that unique group of companies can provide all the travel services customers desire, all around the world.